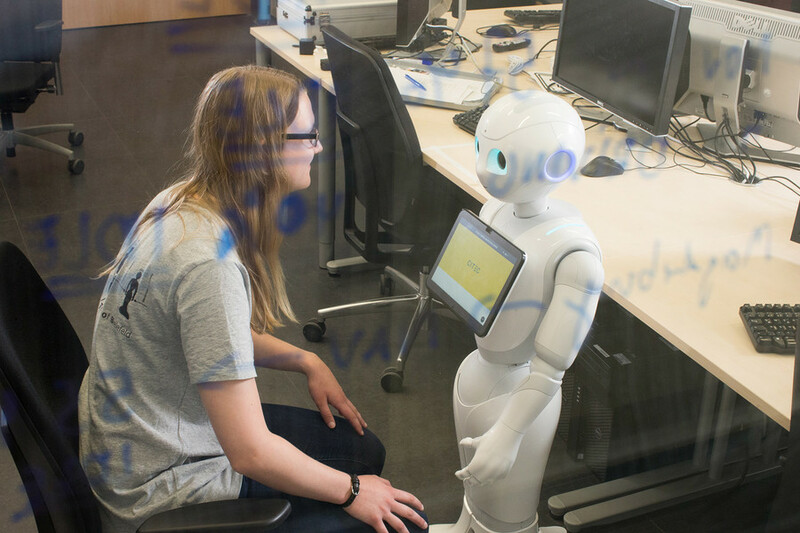 The goal of the new VIVA project is to design the interactive behavior of robots in such a way that humans also come to see robots as providing appealing enrichment in private and personal contexts. Participating members of VIVA include three universities, including Bielefeld University, the University of Augsburg, and the University of Applied Sciences Bielefeld, as well as three companies, including navel robotics GmbH (Munich), Neuland Software GmbH (Augsburg) and Visions4IT GmbH (Gauting). The Bundesministerium für Bildung und Forschung (BMBF, Federal Ministry of Education and Research) is funding the project. Through the end of July 2021, 2.67 million Euro are available for this project, of which a good 700.000 Euro is allocated to CITEC. During the kick-off conference at the CITEC Building from 19–21 September, all representatives will come together to discuss use cases and to determine next steps.